With half of the American public relying on recommendations from influencers when making purchasing decisions, influencer marketing is growing – and fast. Over the last 12 months, Google reported a 325% increase in searches for ‘influencer marketing,’ correlating to the 67% of marketers who plan on increasing their marketing budget over the next 12 months. Marketers are beginning to recognize the importance of adopting an Influencer Marketing & Relations strategy as an always-on solution. Partnering with influencers not only helps brands maximize personalized and trusted content but also establishes authentic communication channels. 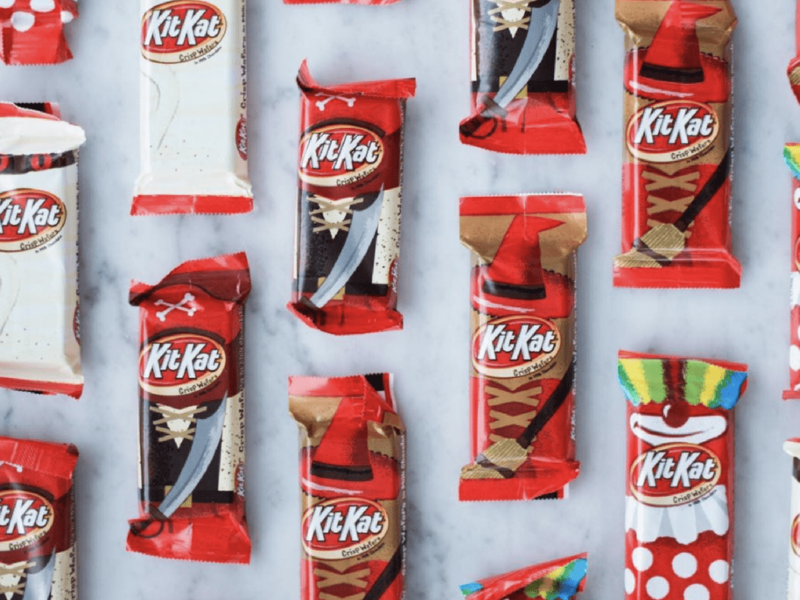 There are no tricks with influencer marketing, just treats. There’s no better time to unleash the power of influencer marketing than Halloween. This year, the spook-tacular holiday is projected to have another record-setting season – with expected spend to reach $9.1 billion, up from $8.4 billion in 2016.